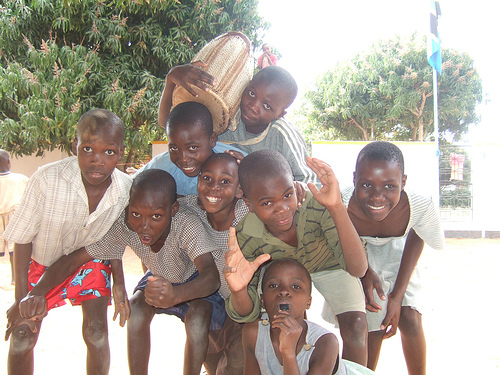 Kids Aid Tanzania focusses on the care, educational and medical needs of vulnerable and impoverished children in and around the City of Mwanza, on the eastern shore of Lake Victoria. 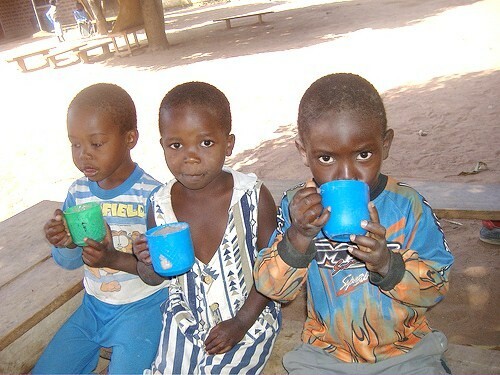 It has established partnerships with local non-governmental organisations including orphanages, street children's centres and community organisations. 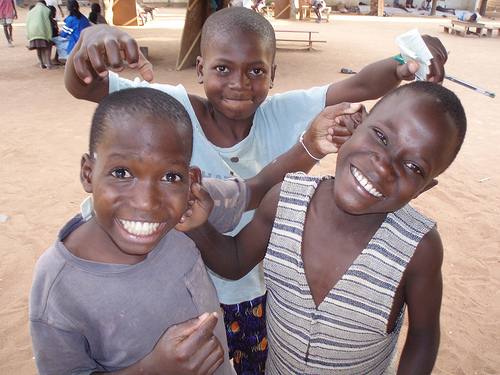 The Charity was founded in 2005 and, since then, over 12,000 children have been helped.